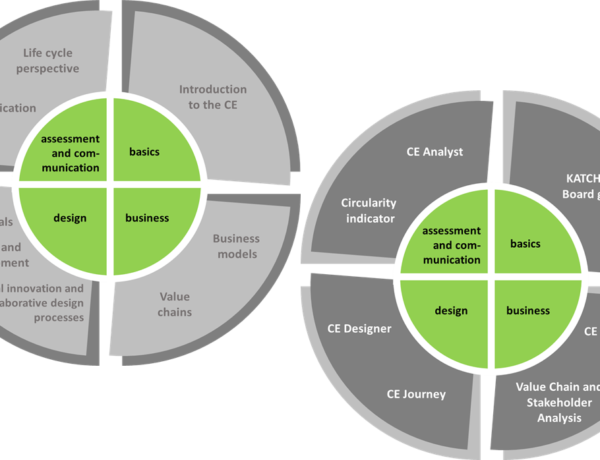 A description of the 8 modules and 7 tools to be used in academic teachings, in-classroom context, as well as in companies. 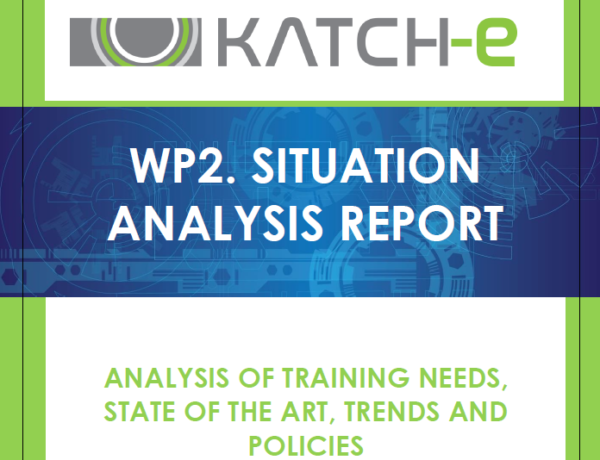 This document contains a summary of the situation analysis report conducted during the first stage of the KATCH_e project. The outputs from this analysis have helped define the structure and contents of the KATCH_e didactic material. 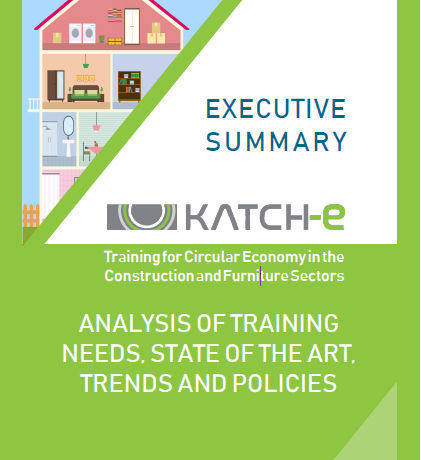 This full report contains the main outputs of an analysis of the training and competence needs and gaps on topics related to circular economy. 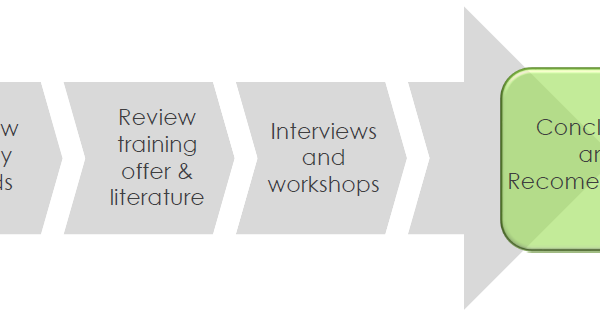 The key findings of the review and recommendations for future developments and research are included in this report. 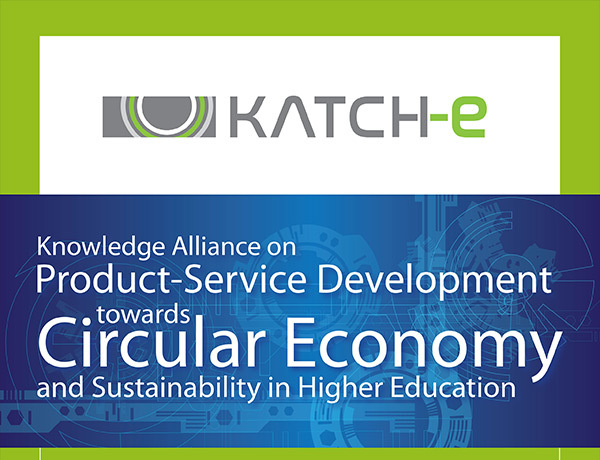 Learn more about the KATCH_e project downloading the brochure. 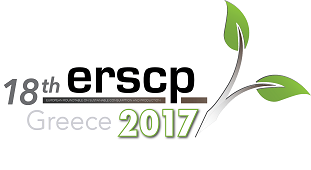 The brochure of the project includes its main objectives, methodology related contents and expected results.